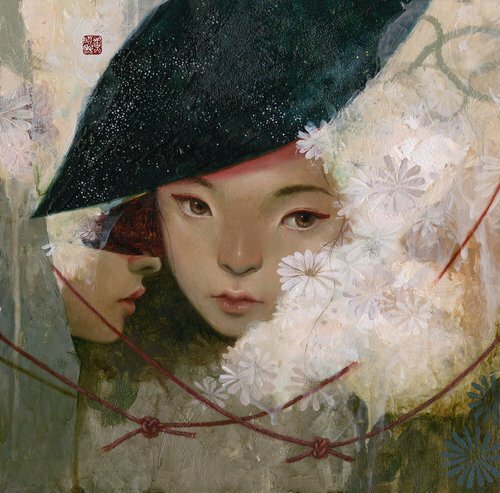 Soey Milk was born in Seoul, Korea and moved to the United States in childhood. Now she lives and works in Los Angeles. 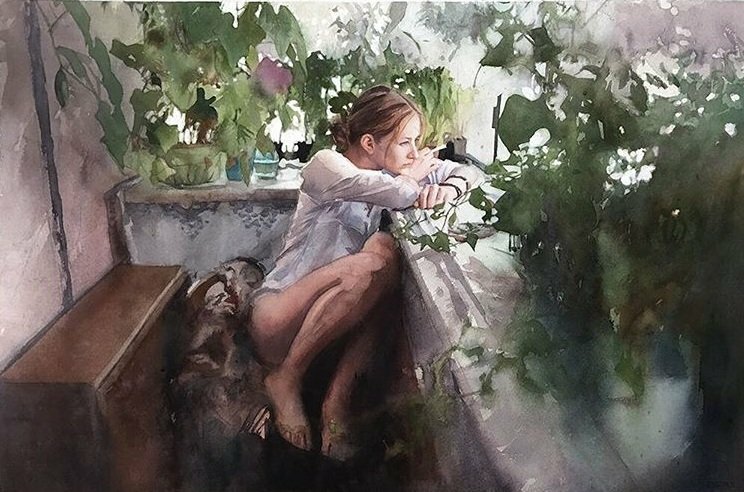 Marcos Beccari is a watercolor artist and drawing teacher at Public university in Curitiba, Brazil. His artworks look real because of his exceptional understanding of lighting and the watercolor technique. 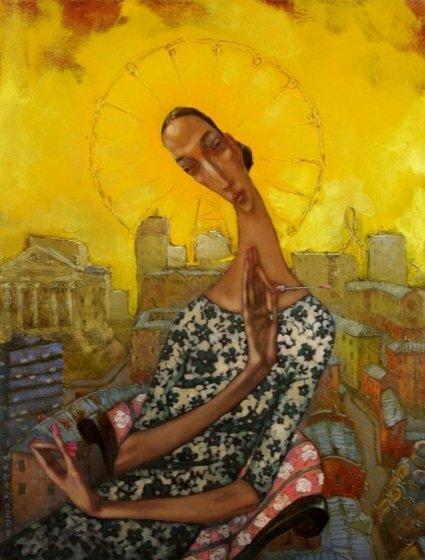 Vova Kupyansky is an artist from Ukraine. 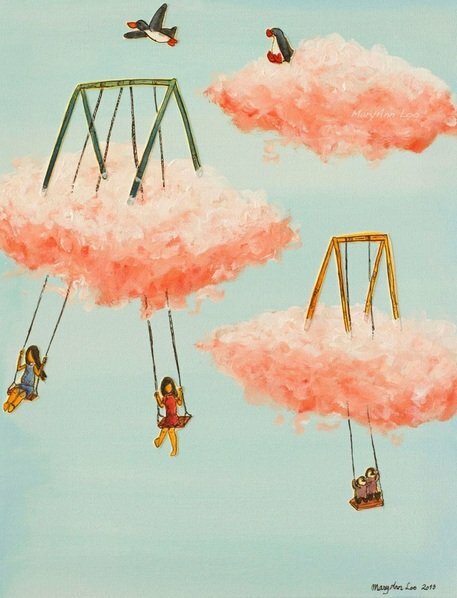 His painting has expressive and recognizable style. Teimuraz Gagnidze is a Georgian artist. He was 8 years old when he began painting. 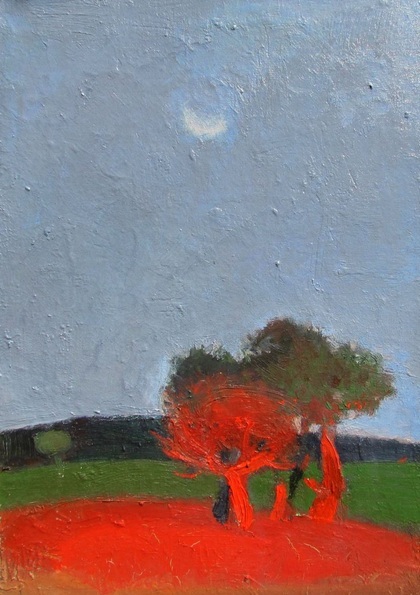 Teimuraz is working with oil on canvas.